Air Fluid Pneumatic Fittings 06mm X 1/2" BSPT With Code No. : AJPC06-1/2. 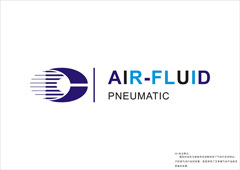 Product Description:Air-Fluid AJPC 06-1/2 BSPT Thread Pneumatic Straight Push in Fittings ,Pneumatic Straight Male Adaptor ,06 mm Tube O.D Collet Material: H59 Brass ,Hex Size : S 17MM, Materials of Construction : Nickel Plated Brass , Pressure ( 100 Bar) ,Temp Range:-20- 100 Deg, Weight :36.90 g , Height :25.00mm,Nickel Thickness :10 um,Or-ging :NBR-A,Package :100 pcs/Box. Caution:The repeatly connecting or disconnecting the Nylon or PU Hose into Brass Nickel-Plated Push in Fittings , which will cause the Scratches covered with Nylon or PU Hose, the leakage is possible . The correct way is cut off the scratched Nylon or PU Hose end and insert it again to avoid the leakage. 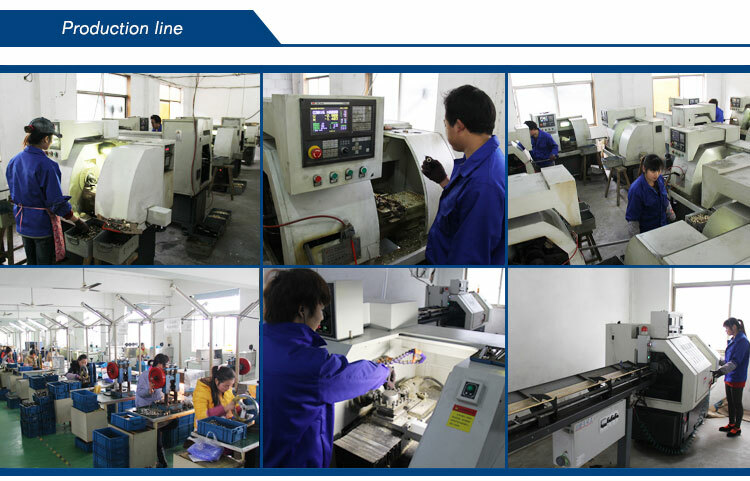 Our Service: Air-Fluid Brass Nickel-Plated >Speed Control Valve > Pneumatic Push In Fittings> Slip Lock Fittings>Teflon Washer Metal Push in Fittings> Push to Connect Tube Fittings > One Touch Tube Fittings >Metric Push to Connect Fittings > Composite Push to Connect Fittings. Looking for ideal Metal Pneumatic Straight Fittings Manufacturer & supplier ? We have a wide selection at great prices to help you get creative. All the Pneumatic Push-in Fittings are quality guaranteed. We are China Origin Factory of Pneumatic Metal Push-to-Connect Fittings. If you have any question, please feel free to contact us.